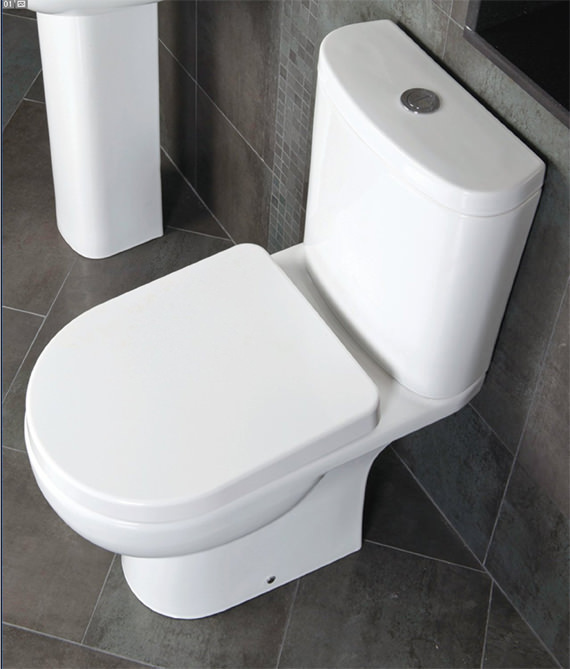 RAK reinvents comfort and convenience with the Tonique Close Coupled WC with Soft Close Toilet Seat. 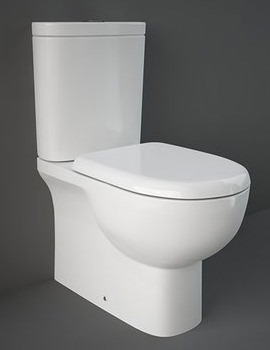 It comes with a choice of 6 or 3 litre dual-flush cistern according to your requirement that is operated by a chrome push button. 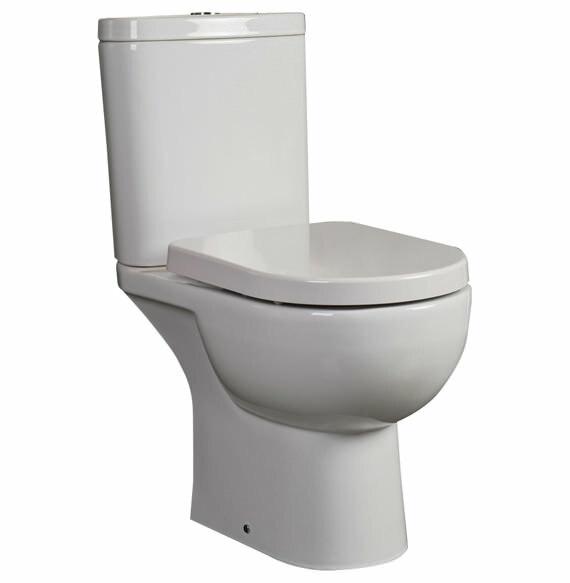 It additionally also features a quick-release, soft close seat. 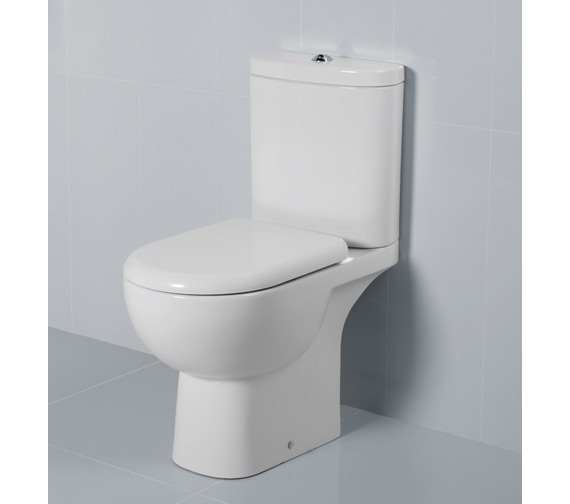 A white finish open type pan offers easy access and effortless cleaning. 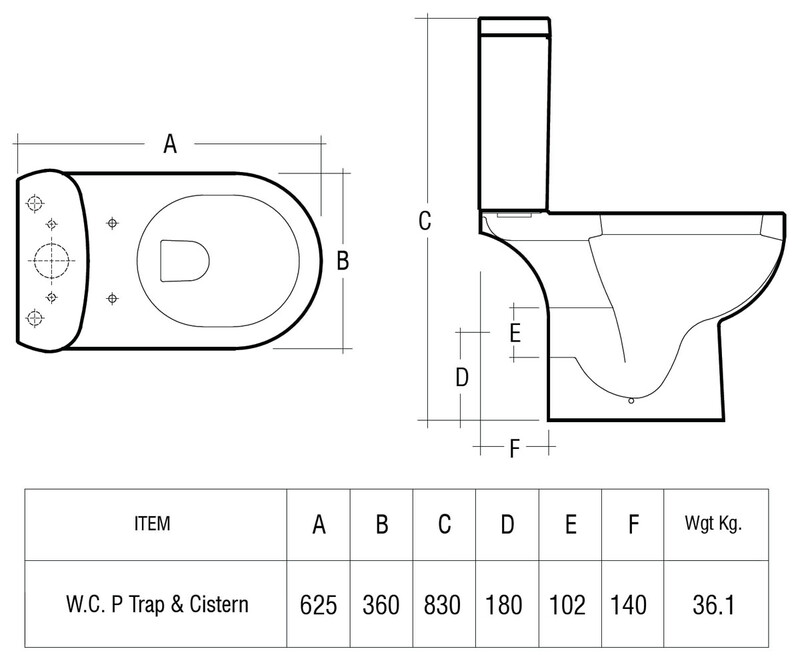 Its superior material and craftsmanship assures long term service and flawless performance. 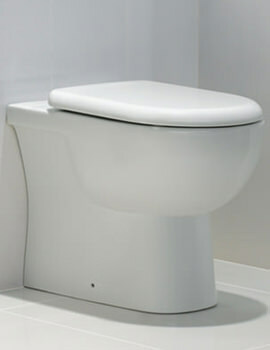 Really stylish toilet, slightly higher than average for comfort without looking too big! 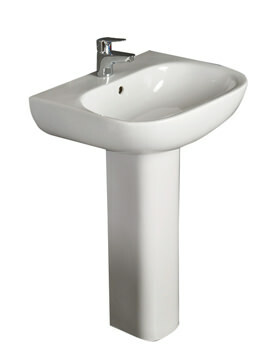 Easy to fit with clear instructions and an excellent dual flush with slider buttons to alter water amounts. I paid a bit more to get a good quality item and have not been disappointed. Prompt and helpful delivery team did not leave me waiting and toilet and accessories well packed. I would recommend this to anyone thinking of replacing or buying new, take at your own convenience! Classic style with a modern edge. Good addition to downstairs wc. Particularly like ease of cleaning.